Are you having issues with people illegally parking in your garage or lot? Are you tired of dealing with expensive tow truck companies and the risk of costly damage to the vehicle? AR Booting has a solution for you! AR Booting serves the Greater Miami area with complete vehicle booting services. Calling us means less risk for you while still sending a strong message to anyone illegally parked in your garage. We can go where tow trucks won't fit, in small garages and spaces. Since 2005 we have been the most reliable booting service in the Greater Miami area providing the professionalism and competence you deserve from your parking enforcement company. 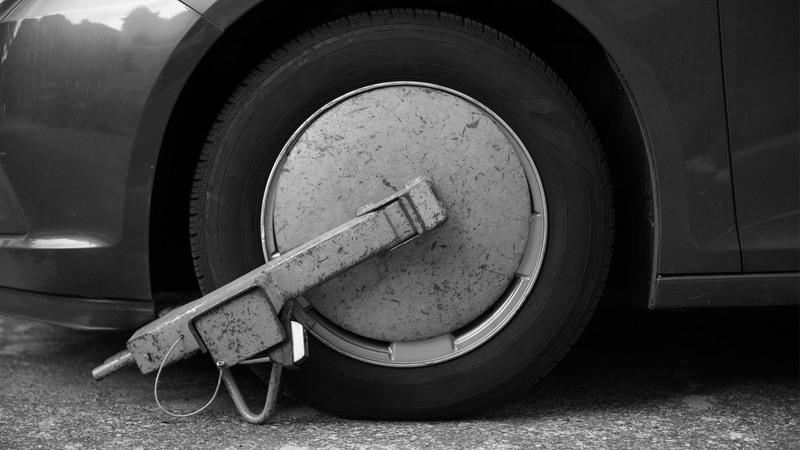 Vehicle booting is a much less invasive way of enforcing parking laws and is by far the most cost effective compared to towing and storage yards. The vehicle is not removed from the property but the owner cannot move it until they pay their fine. This gives you control of the situation in your parking lot or garage. AR Booting is fully licensed and insured in compliance with Dade County and Greater Miami regulations and laws. We are equipped with all the materials to get the job done quickly and are available 24 hrs a day, 7 days a week.